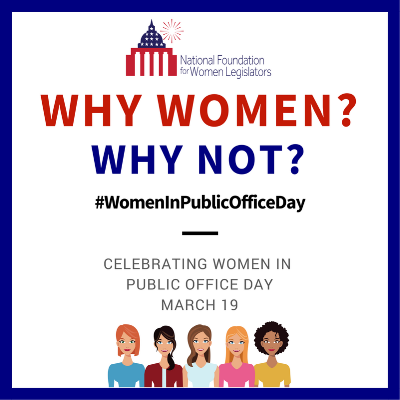 March is Women’s History Month and what better way to celebrate than by joining NFWL for Celebrating Women in Public Office Day on March 19? 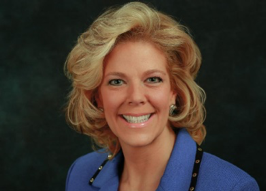 NFWL has created a template proclamation for elected women to use. Simply download the proclamation, customize it, and introduce it in your legislative body. Don’t forget to update NFWL on your progress so we can add you to our map below! A critical part of Celebrating Women in Public Office Day is spreading the word on social media. We have prepared graphics and posts for you to quickly download and use. Our social media includes printable posters, which are perfect to print and share for events or to share your story on social media. 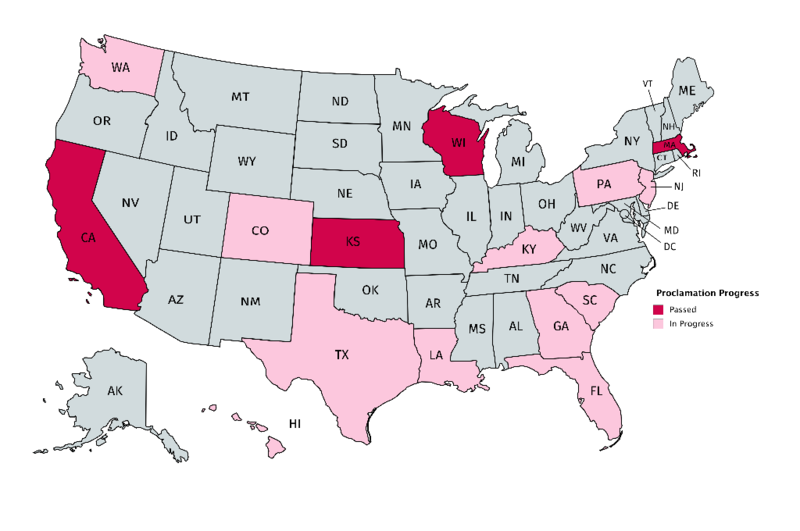 Our map is quickly changing thanks to all the elected women who are working on this proclamation. Add your state to the map and we will give you a shoutout on social media and in our newsletter. Our 2018 Committees are officially listed on our website. 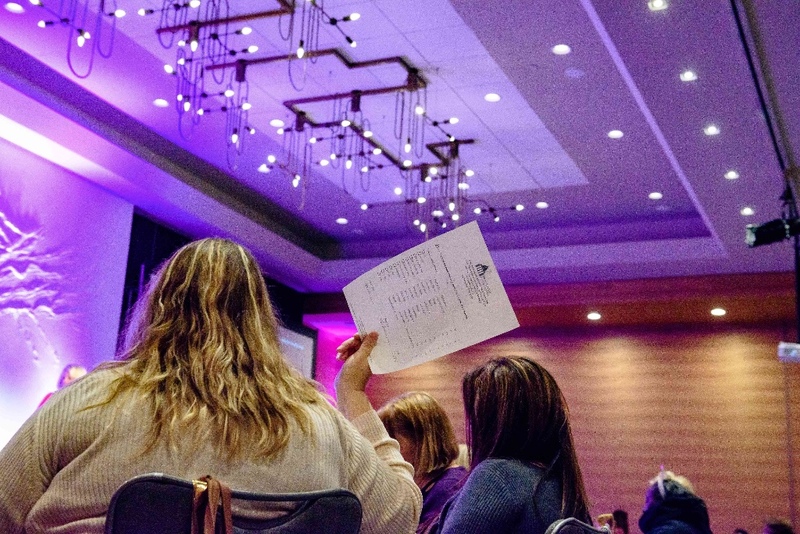 Click the button below to see who is on committees this year and to learn more about the responsibilities of each committee. 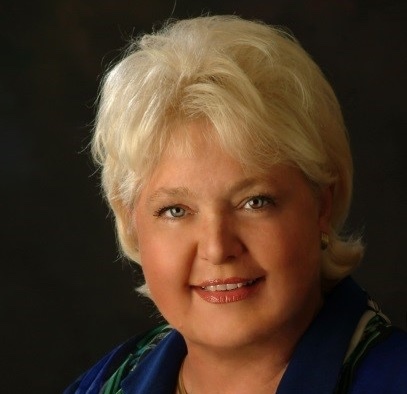 PepsiCo serves on NFWL’s Board of Directors and continues to support women in all their work. Check out how they are celebrating Women’s History Month with their product, Stacy’s Pita Chips! 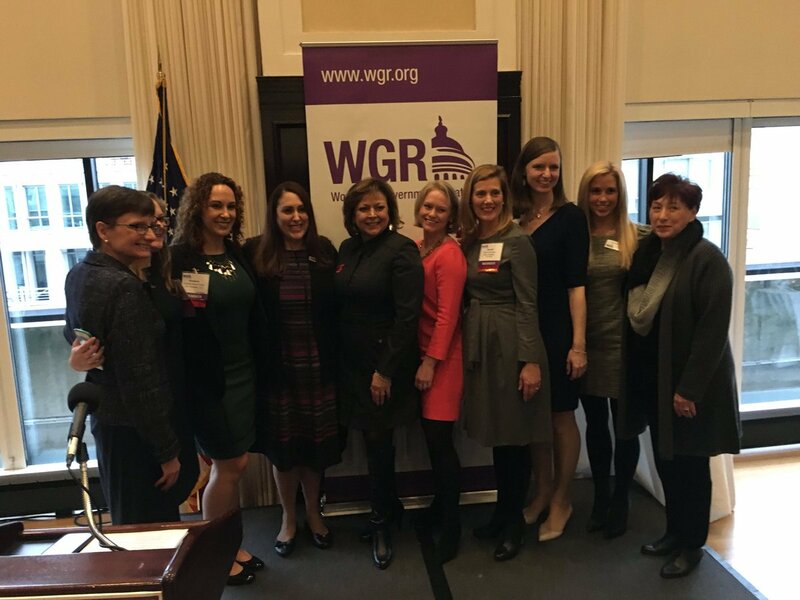 On February 23, Women in Government Relations hosted their annual Governors Reception at the National Press Club. NFWL Executive Director Jody Thomas had the honor of introducing New Mexico Governor Susana Martinez and presenting her with the 2018 Governors Award. This award recognizes the selfless service of governors while also honoring the unique obstacles faced by elected women.